RANLife Home Loans would like to congratulate the top Loan Officer in Sales for the month of September, Ryan Naylor. Who exactly is Ryan Naylor? 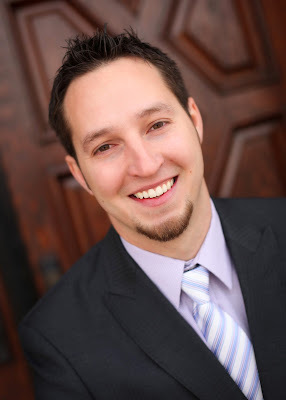 Ryan Naylor has been in the finance industry since 2009 and loves serving his clients. Ryan is highly experienced in both home purchases and refinances and has assisted a vast amount of clients during his time at RANLife. Most of Ryan’s clients pride him on his knowledge and ability to overcome obstacles and find a solution, which has been a key factor in his success thus far. Ryan’s experience and capability to make clients feel comfortable is the reason why many clients constantly come back to him for financial advice. He is licensed in California, Washington, Idaho Utah and Virginia.